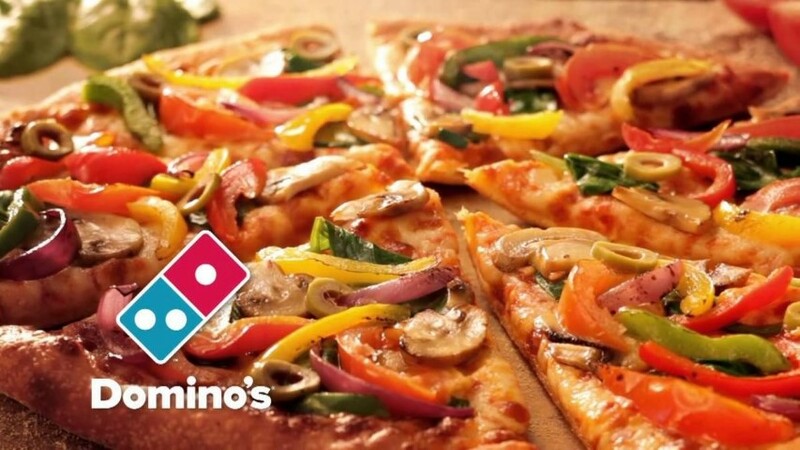 American pizza chain Domino’s Pizza has provided its customers in Israel with a soy-based vegan cheese option since 2013. Now, according to Press Release Wire, the chain decided to “upgrade” its dairy-free cheese alternative to Cheezly by UK-based company VBites. According to the article, the new vegan option will be available at all 55 Domino’s Pizza locations throughout Israel. Tel Aviv also recently became home to Israel’s first vegan supermarket.